Take advantage of your home equity. Are you, like many other Canadians, considering using the equity you've built in your home to re-invest in your dreams or consolidate debt? Your Mortgage Centre specialist can help guide you through the options of leveraging the equity that you've created in your home. Buy a vacation home or investment property. Invest in your child's education. Take advantage of lower interest rates to save you money. But first you'll need to calculate how much equity you have in your home. Meaning, the price for which your home could be sold on the market today, less any debts registered against the property, such as mortgages and secured credit lines. How much of my equity can I use? You may qualify to refinance up to 85% of the value of your home. What is the estimated amount needed to accomplish my goals? Do I have sufficient savings to cover any unforeseen future expenditures? How much can I comfortably afford to pay monthly for my mortgage payment? What is my current interest rate? How far into my current term am I? What are the costs involved to refinance? 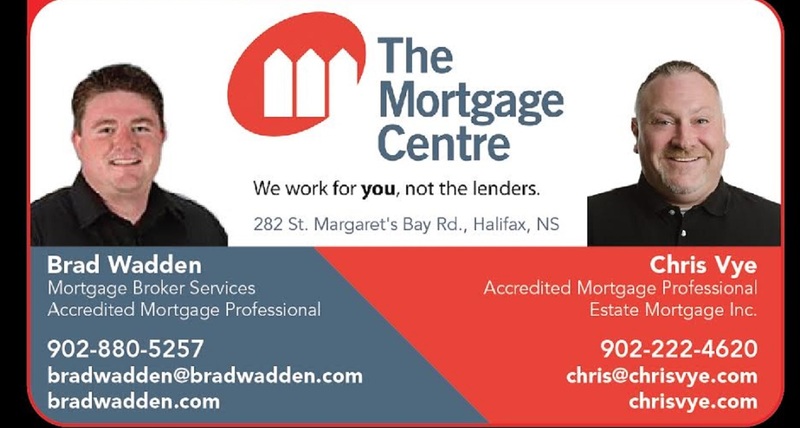 Your local Mortgage Centre specialist will review all the options available to you, taking into account your financial goals, future and current lifestyle needs, and personal preferences to help you determine the right strategy for you. Call today to get started.